Download wallpaper, planner inserts, and other printables created by Eryn Rochelle; a visually impaired crafter, writer and graphic designer. 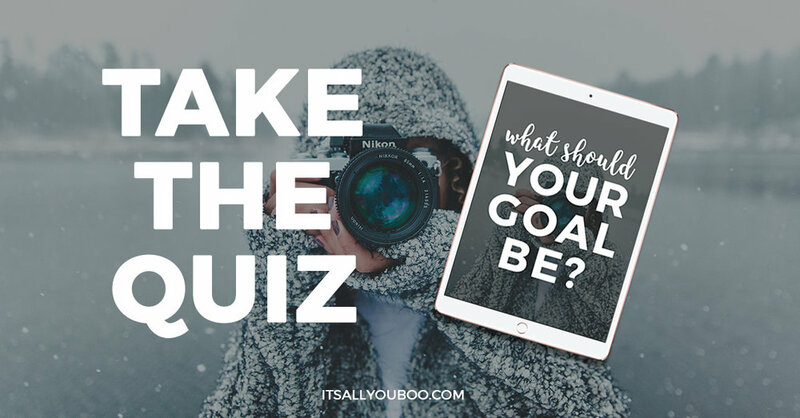 Are you ready to slay your goals and follow your dreams? 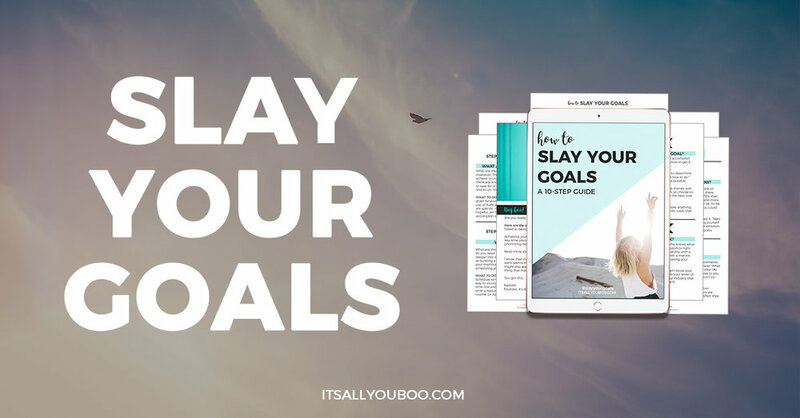 Click here to download your copy of the Slay Your Goals Planner! Welcome, and thanks for visiting! I'm Eryn Rochelle, a writer and graphic designer. I created erynrochelle.com as a personal portfolio, and a place to share my design and craft work. I write articles on design and current events happening in both my home and online communities. I provide a variety of free downloadable content including planner inserts, printable templates, and device wallpaper. I add content frequently, and encourage feedback and suggestions. I hope that you will find my content enjoyable, helpful, and inspirational. 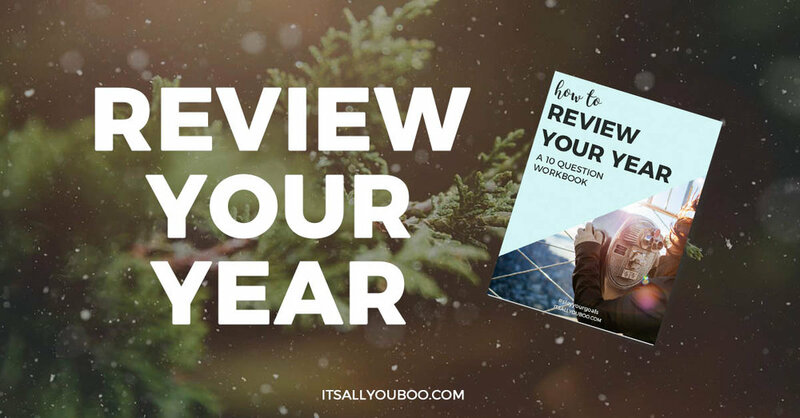 Do you love your planner? Do you also love free stuff? Join the Eryn Rochelle mailing list for a FREE PLANNER ACCESSORY PACK!